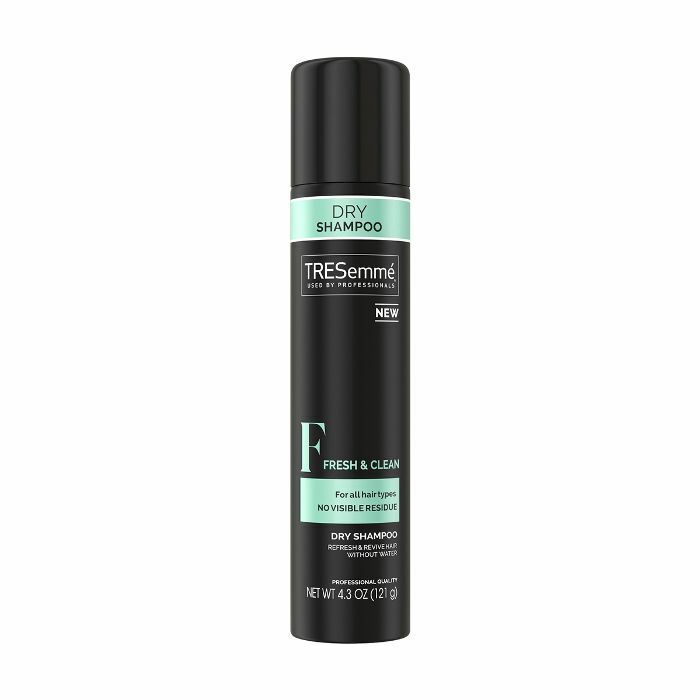 Honest hair moment: A few months ago, you couldn't get me to look twice at dry shampoo. Like many other women of color with natural hair, I grew up thinking that any product with the word "dry" attached to it would not cater to my curl type. 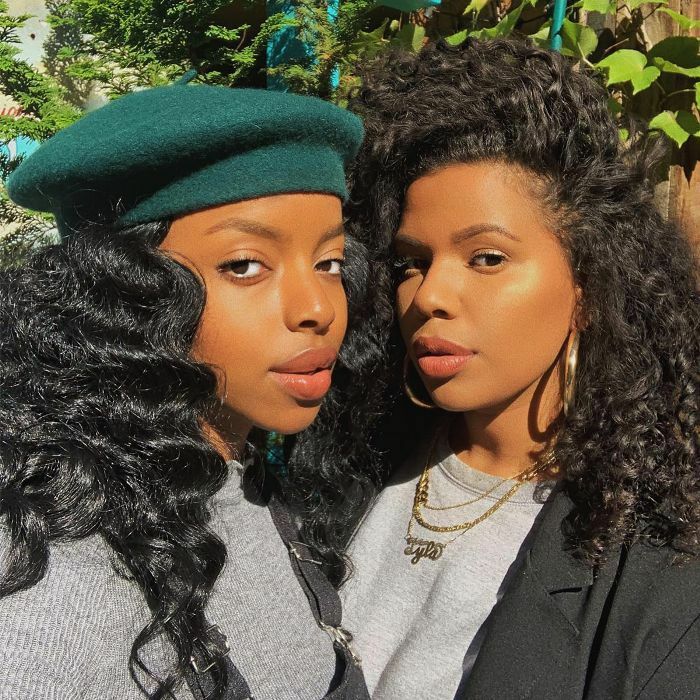 This is because natural hair is naturally drier than all other hair types, so the curly hair community leans more toward moisturizing products. But I was wrong, ladies and gentlemen, and I'm here to dismantle the misconception that dry shampoo is not meant for textured hair. Just like straight hair, curly hair certainly gets oily too. Not all dry shampoos weigh your hair down or leave behind that chalky residue. What they do is supply your strands with a necessary refresher when wash day feels so close yet still so far away. It cleanses your hair without you having to do much when you're pressed for time. To delve into the science of dry shampoo and how it works with natural hair, we tapped two trusted celebrity stylists. 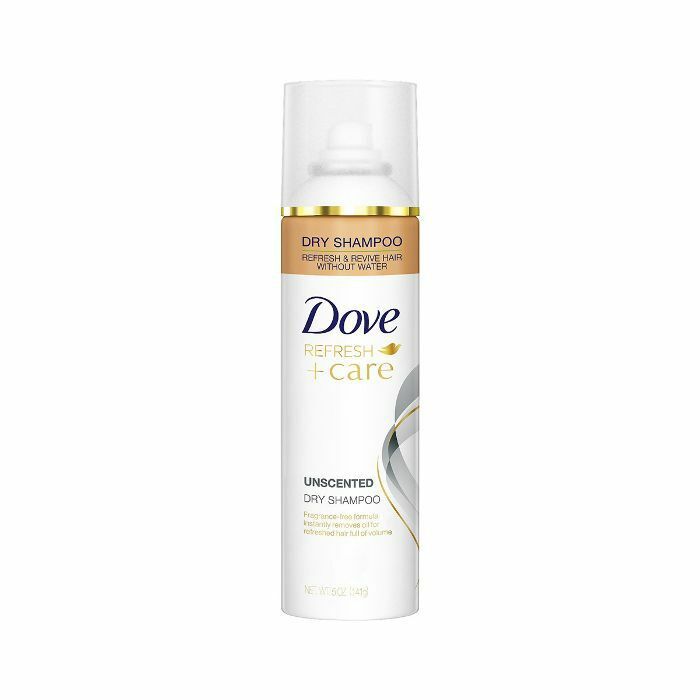 Unilever expert for Tresemmé Ursula Stephen and Dove hairstylist Cynthia Alvarez gave us the A-to-Z guide on how you can make dry shampoo work for your natural hair. 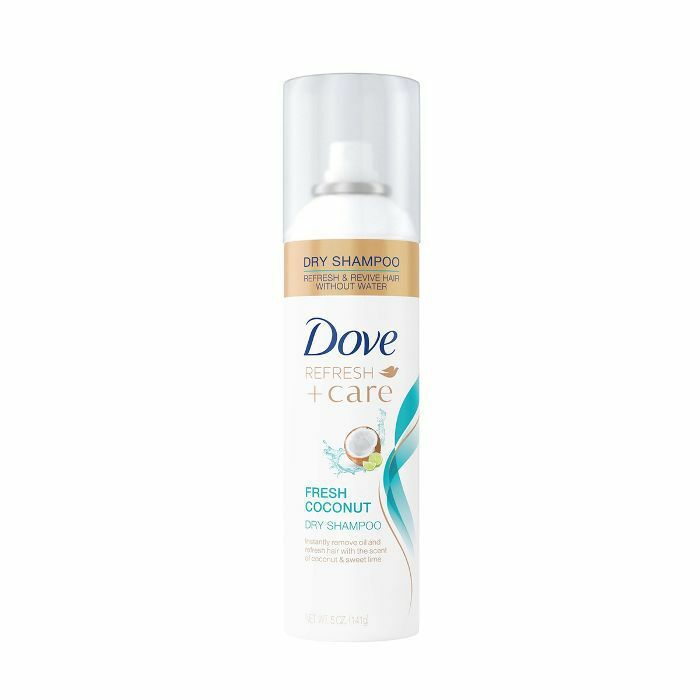 Alvarez advises against ever using dry shampoo on wet hair or freshly washed, clean hair. "The purpose of dry shampoo is to help refresh your curls and absorb oil in between washes," she says. So when you do need it, follow these steps. "Begin begin by shaking the can of dry shampoo," Alvarez explains. "Part your hair and hold the can about eight to 12 inches away from your roots to distribute the product evenly. This helps prevent product overload and dreaded white spots. 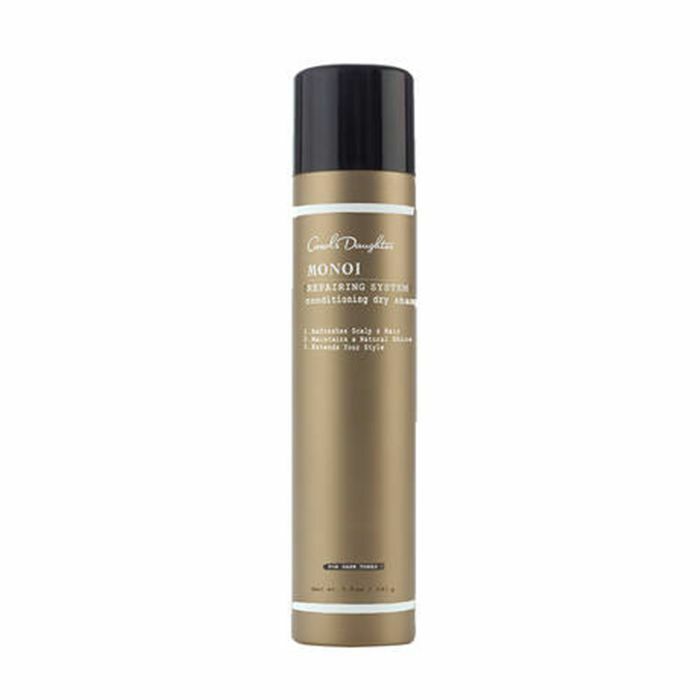 Let the product sit on your hair for two minutes as this allows for the dry shampoo to work its magic. Once the time is up, blend the dry shampoo in by massaging your scalp with your fingers." Stephen sticks to the same application with dry shampoo, except she mentions you can also use a brush to blend it. "Leave it on the hair for about two minutes. Then brush hair thoroughly until all the product is evenly distributed," explains Stephen. According to Alvarez, you should mainly use dry shampoo on your roots and a few straggly curls coated in too much oil. "People always wonder why I carry dry shampoo in my kit on tour, and it's for this exact reason," she says. "We use oils on Shakira's hair to keep her curls hydrated, but sometimes a few curls, usually face-framing ones, get a little too oily and weighed down. This is when I pull out Dove Refresh+Care Fresh Coconut Dry Shampoo and hit a few of these curls to refresh them without having to disturb the curl pattern." How Much Is Too Much Dry Shampoo? Wondering how much dry shampoo you should use? Same. It's a frequently asked question, especially when you're new to using the product. 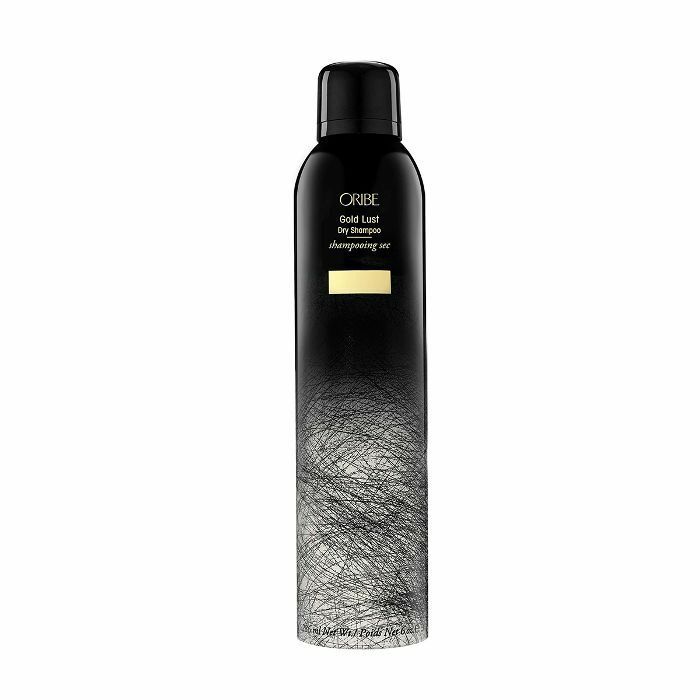 "I recommend using dry shampoo two to three times per week to help preserve hair in between washes," recommends Stephen. Stephen explains exactly why I've been reluctant to use dry shampoo all these years: the word dry. "This scares people, but dry simply means that the product cleanses and refreshes the hair and scalp without water," she says. Although the overuse of dry shampoo will absolutely make your hair drier, there are tons of benefits to consider. "After a few days, curly roots tend to get flat, leaving curly girls with a triangle-shaped mane," says Alvarez. "This is a good time to use a dry shampoo to revive those roots and add natural volume back into your hair. After the gym is also a good time to pull out the dry shampoo. 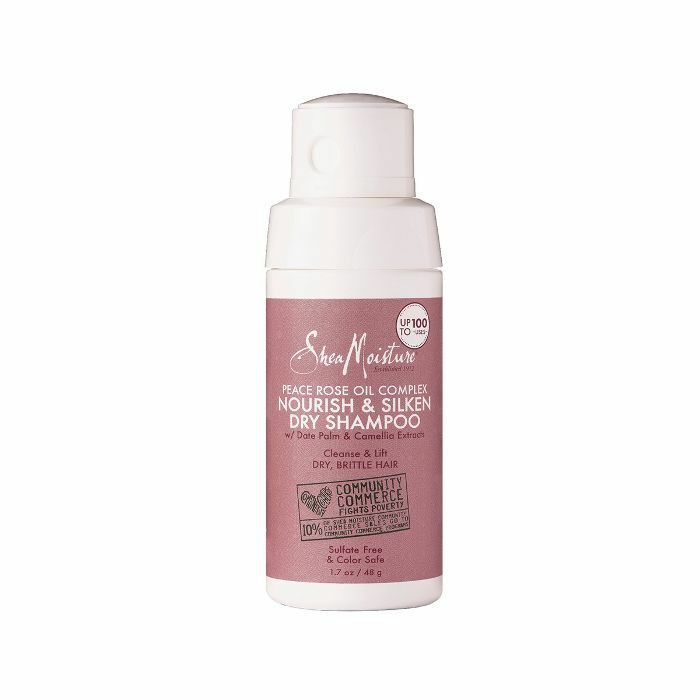 It refreshes your curls and also helps to get rid of the sweaty smells your hair may be holding on to." There you have it. Dry shampoo is essentially a clutch time-saving cleanser you should take advantage of. "My favorite dry shampoos are Tresemmé Fresh & Clean Dry Shampoo and Dove Dry Shampoos because they're not too aggressive," suggests Stephen. "The formulas are very light, which allows you to use it a little more often. Plus, it comes in a variety of scents and benefits to choose from." 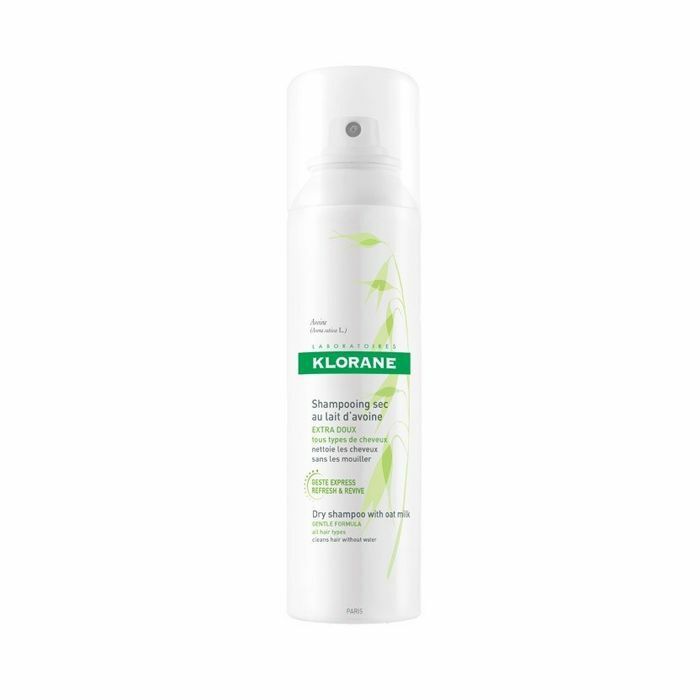 "I also like Klorane because it adds great volume and contains oat milk, which strengthens the hair," explains Stephen. You're looking at Alvarez's go-to dry shampoo for all her clients. "The scent is so refreshing. It puts a smile on my face every time I spray it," she notes. "It literally smells like a vacation, and it instantly absorbs oils without leaving any powdery residue." She recommends the above for those who are a bit more sensitive to smell. 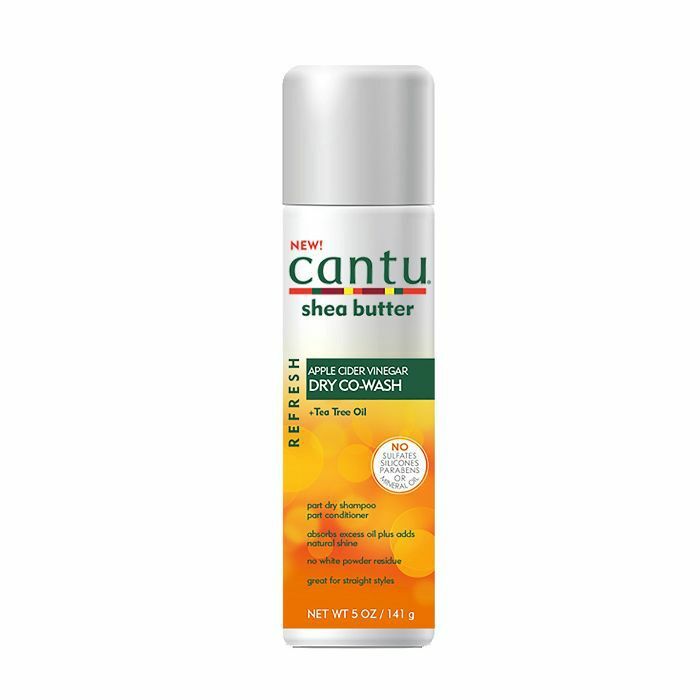 This is also great for small sections of your hair because it's not as heavy as other dry shampoos. 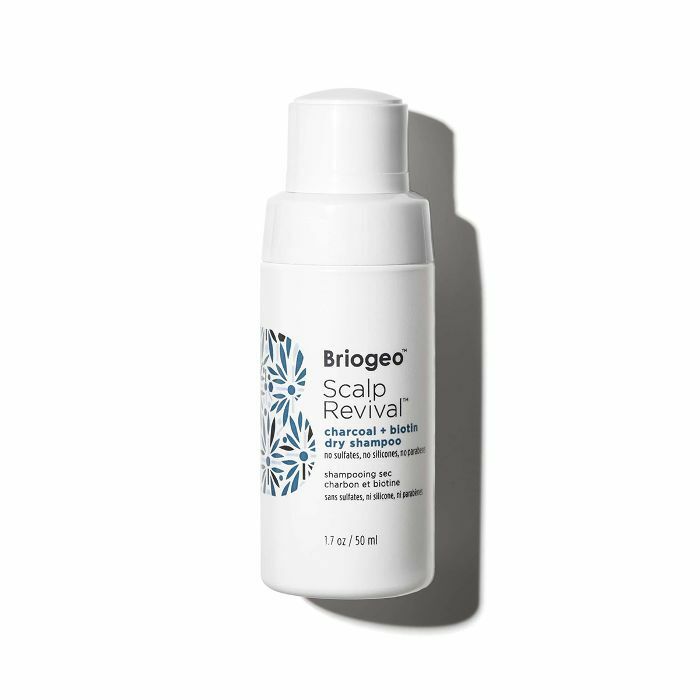 "It has a super-lightweight texture, so you can spray it more often with less buildup," explains Alvarez. 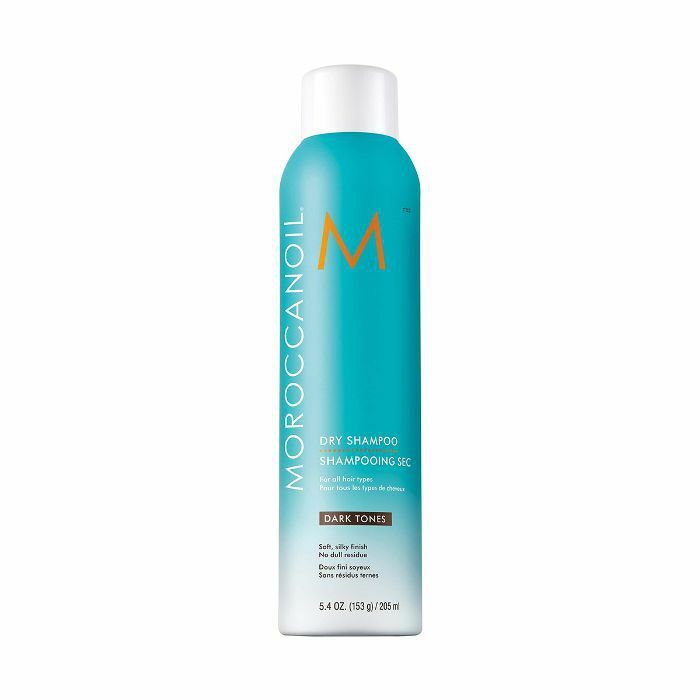 Shop our other favorite dry shampoos for textured hair below! 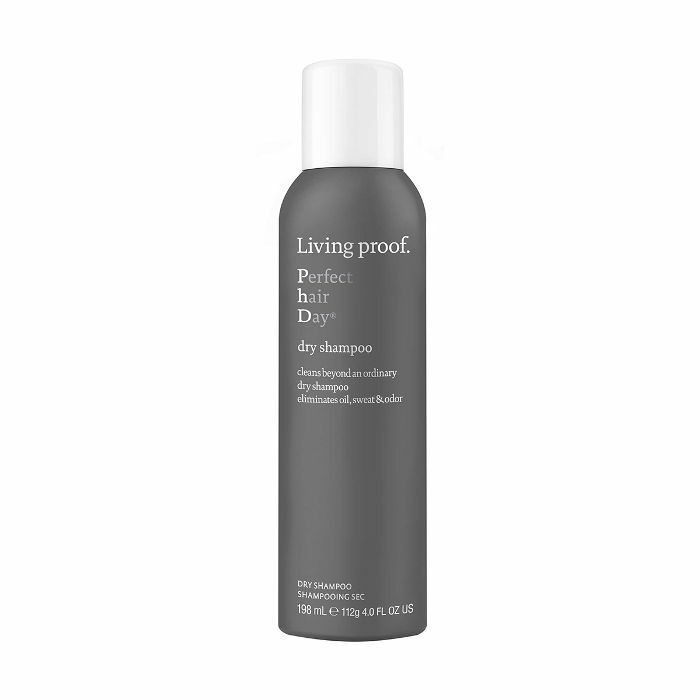 Let's keep talking dry shampoo! Read up on Byrdie-editor favorites next.